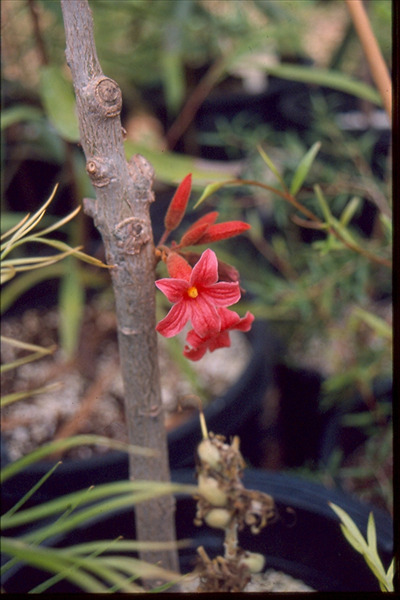 An attractive small tree or shrub for tropical and subtropical gardens. Grows naturally in rain-forest areas of SE Queensland and NE NSW. Suitable for most soils & situations. Growing well in Southern California at The Huntington Botanical Gardens. Suitable for indoor or outdoor container plants.